 Hello and welcome to issue #18: “Airbnb’s Lottie Put to the Test and Awesome Design Systems”. 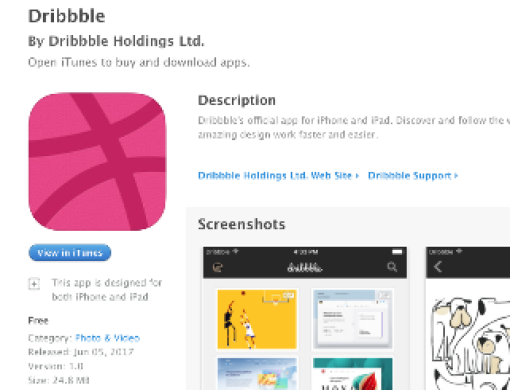 We came across a bunch of new apps and tools this week, so make sure you check out section 2! 1. Are Float Labels Really That Problematic After All? Matt D. Smith writes a response to Adam Silver’s article ‘Floating Labels Are Problematic‘, suggesting that they may not be so problematic after all. Isabela Carvalho shares her love for colours, and especially for colour blends. 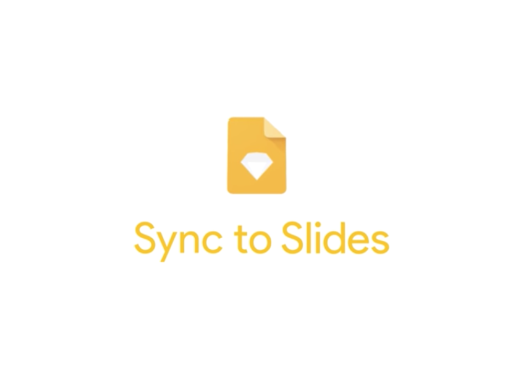 She highlights how colour blends can bring playfulness, positivity and interconnectedness to logos, such as Slack’s. On top of that, she shows us how to create our own blends! 3. Don’t change the subject! Ralph Ammer tells us why we should stick to one idea, and see our project through – the grass isn’t any greener on the other side of the fence when it comes to picking ideas. Nick Butcher takes a look at Airbnb’s Lottie. 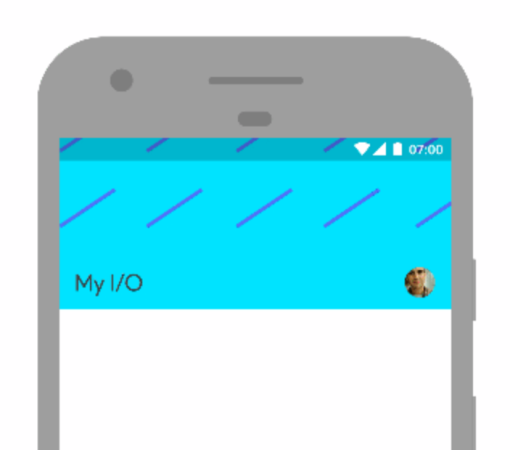 Recently contributing to the Android Google I/O app, which has some interesting motion design – it was the perfect chance to give Lottie a test run! 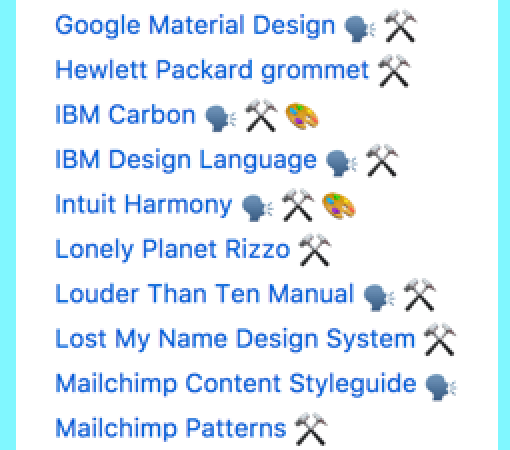 Alex Pate has put together a GitHub repository with a curated list of awesome design systems, pattern libraries, and everything else inbetween. 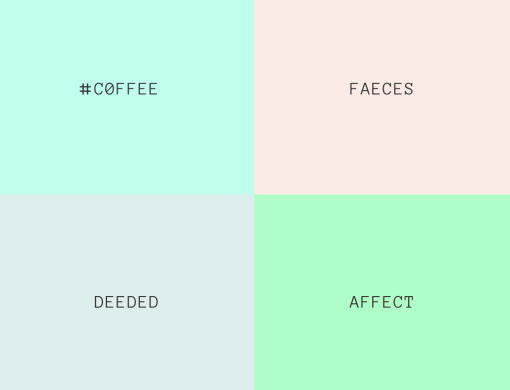 Here’s a nice way to browser for colors – a place where real words are actually valid CSS HEX colors. Listen to this whilst browsing 🎧 . 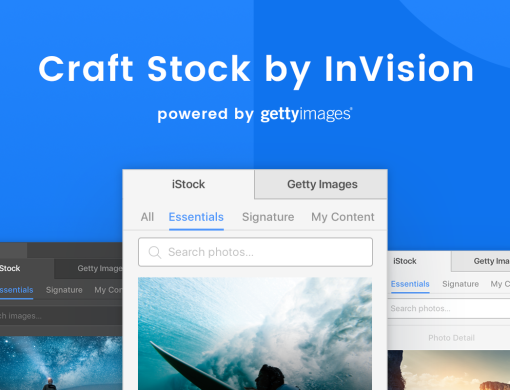 This week, InVision introduced Craft Stock – a sketch extension for importing premium stock images from Getty Images. 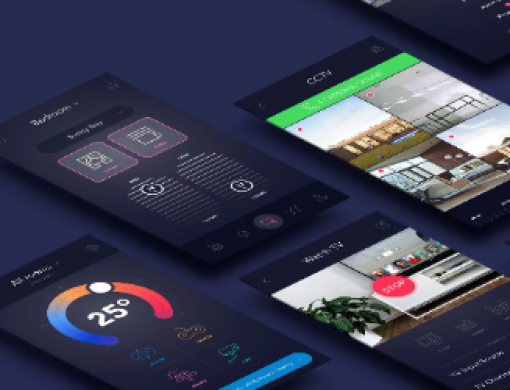 Greg explores Framer’s ‘design view’ in a 30 minute video highlighting 10 things you’ll love about the new Framer. Definitely worth a watch! 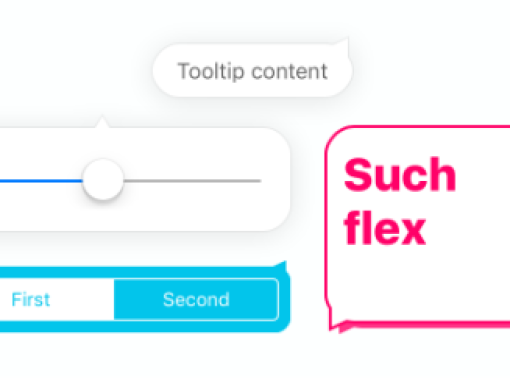 Simon Wuyts dives into XCode to find a way to create better tooltips, rather than going with defaults that didn’t match his design. 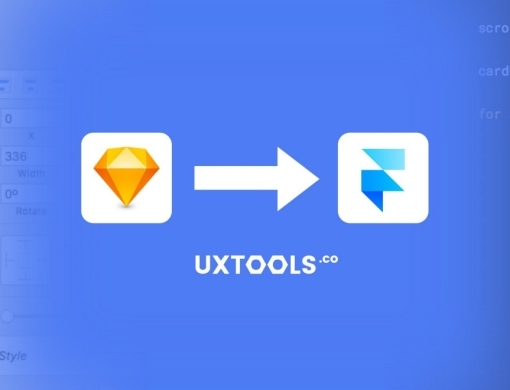 Taylor Palmer notices that Framer has several ways to import designs, without there being a right way to do it. He runs us through a few! 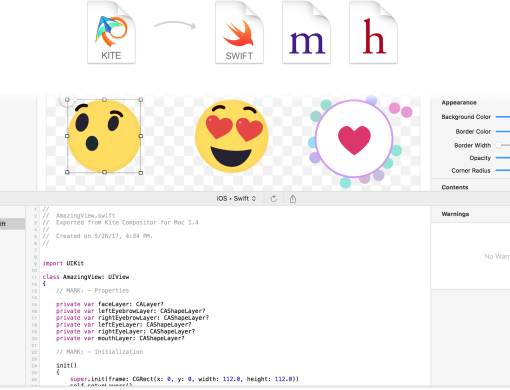 Kite 1.4 introduces a highly demanded new feature: native Core Animation code generation for iOS and Mac apps! Planet of the Apps—Coming soon to Apple Music.